“Exactly what we wanted!” Another Happy WSBNW Customer. 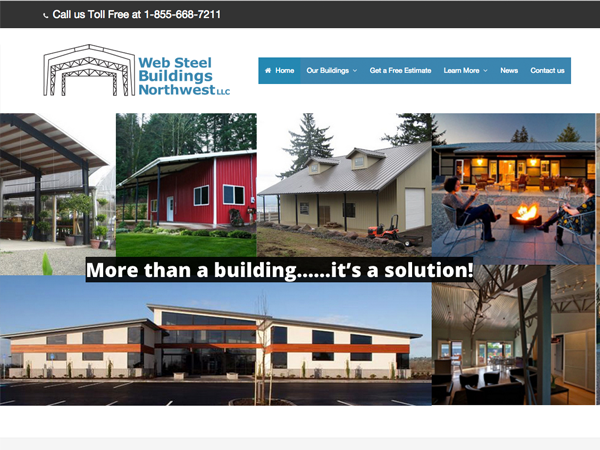 Web Steel Buildings NW loves receiving messages from our customers. Here is a recent testimonial and a couple photos as well! 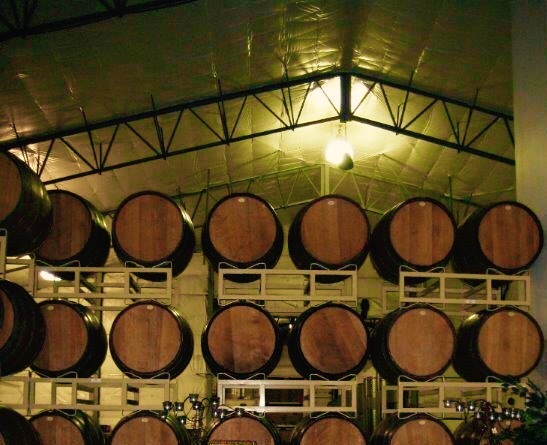 Designed as quick-to-permit, fully engineered kits. Ideally suited for ‘do-it-yourselfers’. 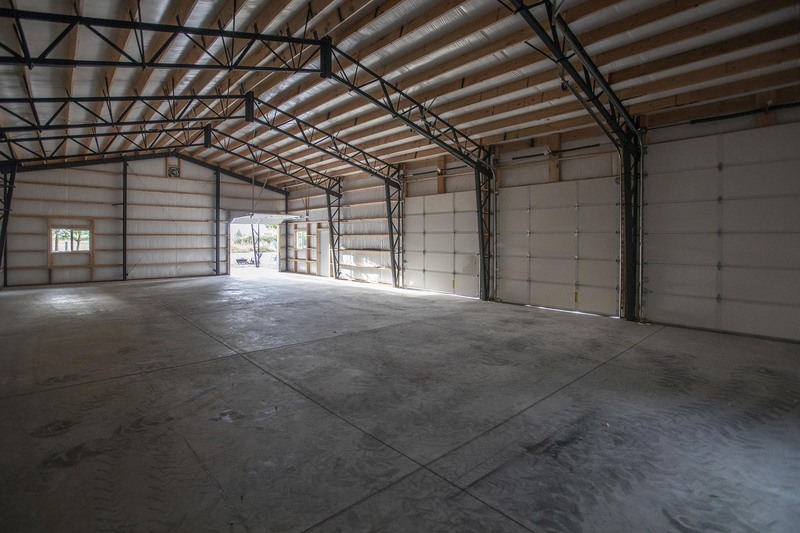 Garages, Work Shops, RV Storage, and Small commercial installations. 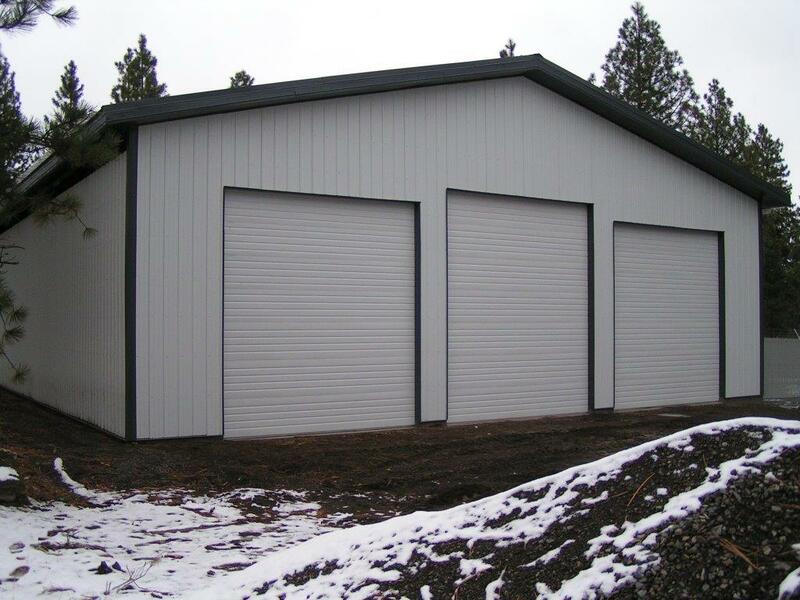 Looking for a building that offers maximum overhead clearance and wide open, column-free spaces? 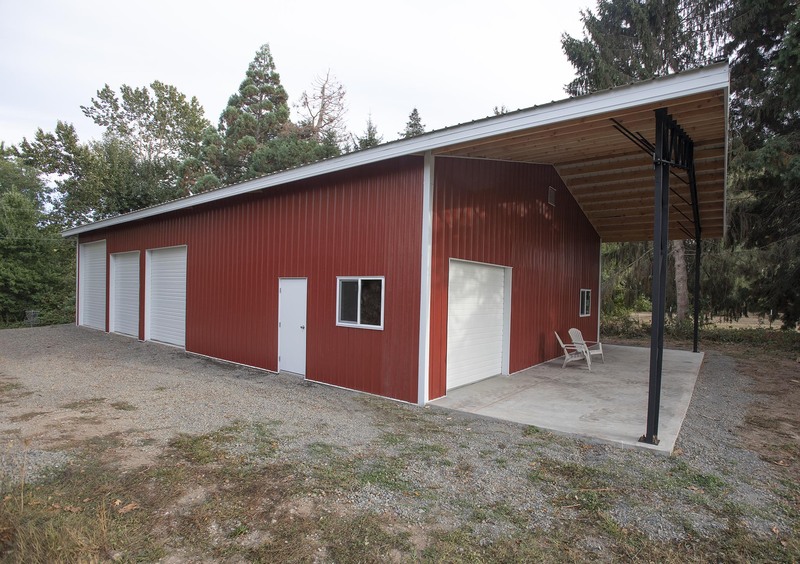 The Web Steel Building Northwest’s Vaulted Clearspan Truss may be the solution you need. 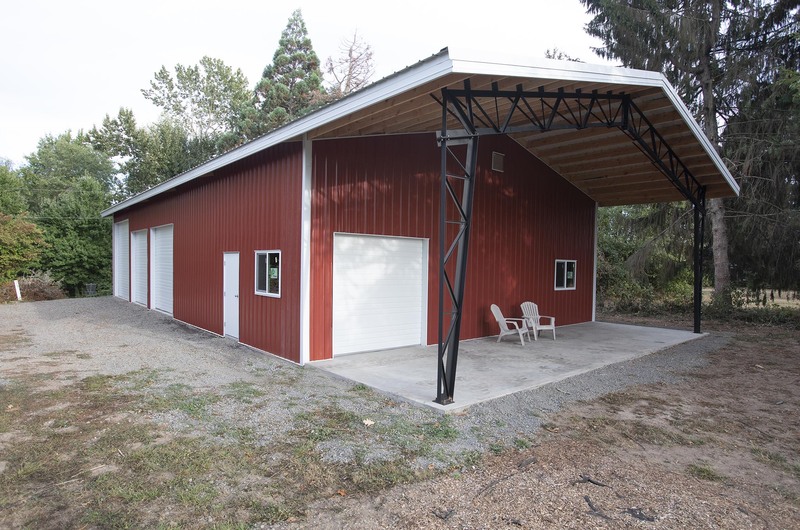 Web Steel Buildings Northwest professionally-engineered frame systems provide excellent design flexibility and best possible performance.